If you happen to be in South Korea and planning to buy a Galaxy S8 or S8+, you might just be able to buy it in one more color option than before. The new Burgundy Red is supposed to go with the autumn theme and admittedly, it really does. It's a beautiful color and check out the ad above to see it in live action. The only question that remains is, will Samsung release it outside their home country? Aside from the rear panel though, everything else is the same as in any other Galaxy S8 or S8+. 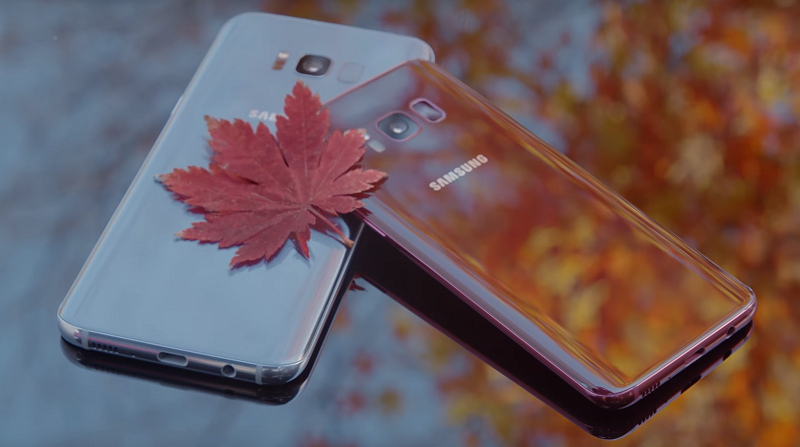 Nevertheless, colors do matter and it would be interesting to see if Samsung does the same thing they did last year with the Coral Blue color and the Galaxy S7 Edge in US; they released the Coral Blue color option for the S7 Edge in time for the Holiday season and the same can happen this year with the Burgundy Red as well. Would you buy the S8 in red? Let us know in the comments.